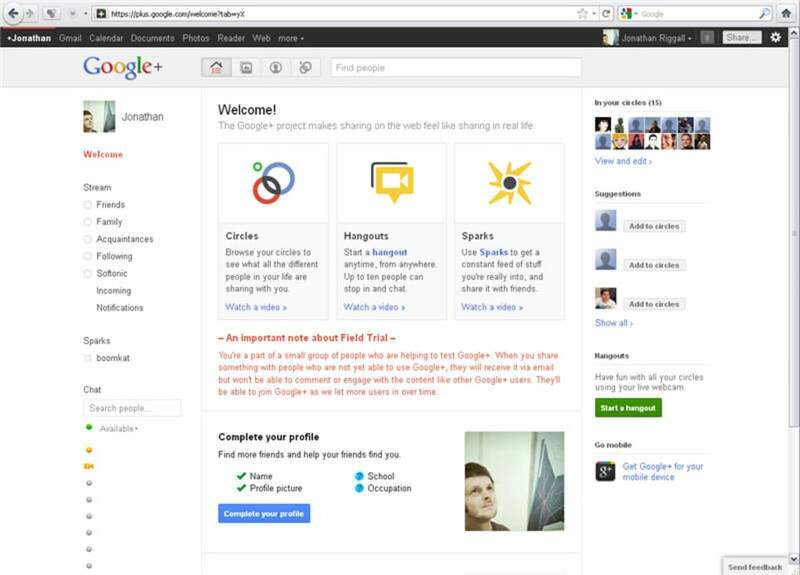 Google+ is the social web app from the search giant that promises to make sharing on the web easier to control. 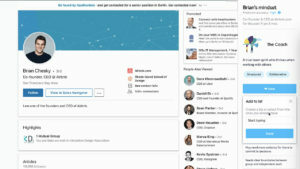 Don't think that Google+ is just a Facebook competitor: while it's clear Google will have had that social network in mind, this is quite a different product. 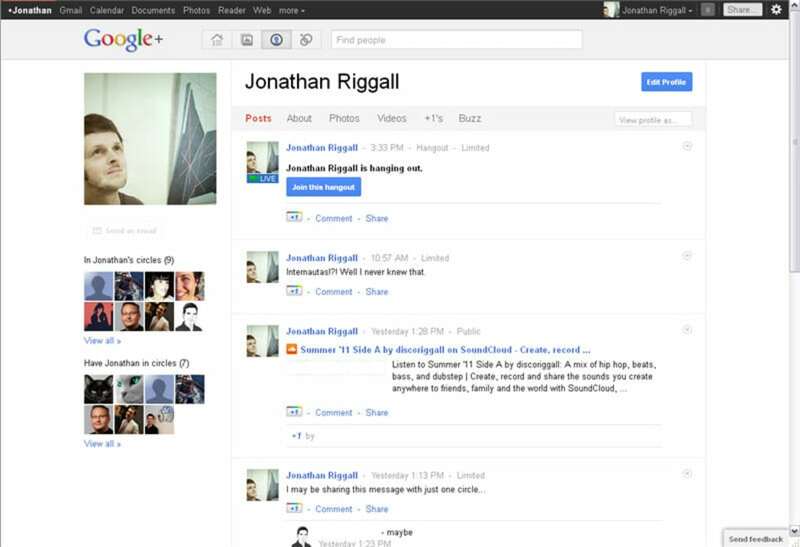 Google+'s main interface looks pretty Facebook-like. You have a stream of incoming news, similar to the News Feed. 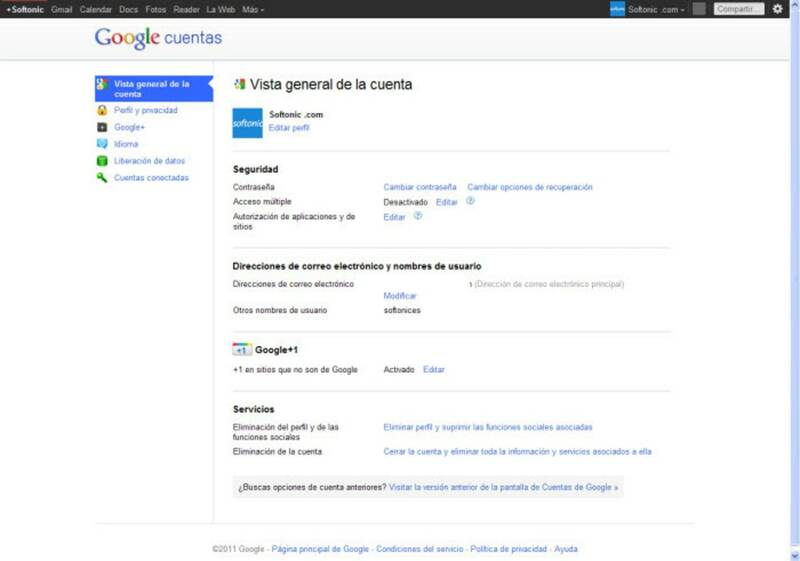 With the Google+ Stream you have much more control. All the people you share with are organized into Circles - you can create your own, but are suggested Friends, Family, Acquaintances, Following and Work. In this way you split up the people you know by how they relate to you. You can then choose to see your stream filtering by Circles. 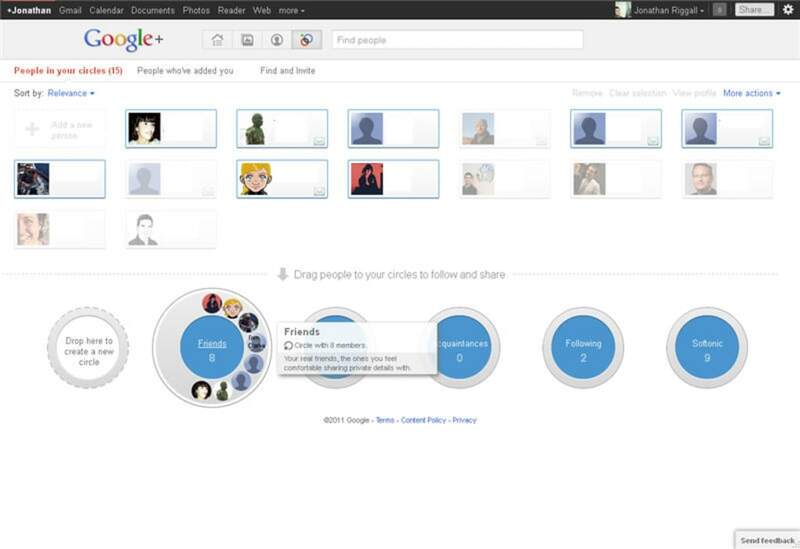 More importantly you can share in Google+ and choose which Circles of people to share with. 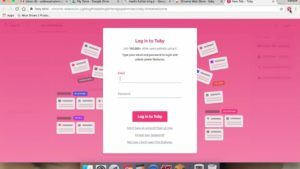 You can be more open than Facebook (totally public), or more private (sharing with specific people or circles). Creating and managing your circles is really easy, and there are great tutorials that make sure you know what you are doing! 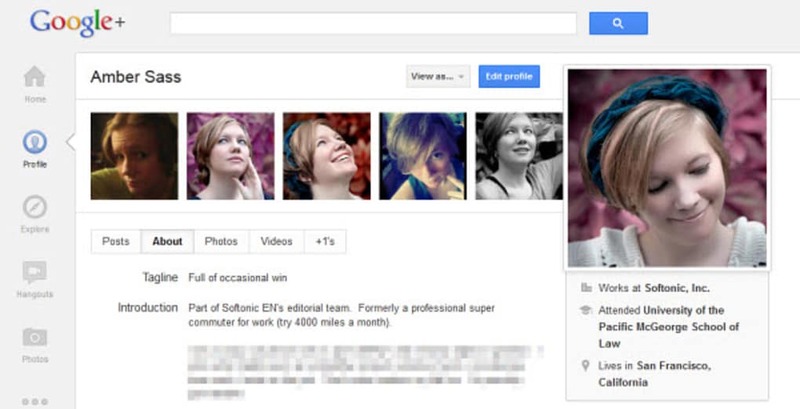 Overall, the privacy settings in Google+ seem clearer and offer greater flexibility than those in other social networks. The people you interact with will range from close friends to people who interest you - you can follow people in a similar way to Twitter, and see everything they post in public. 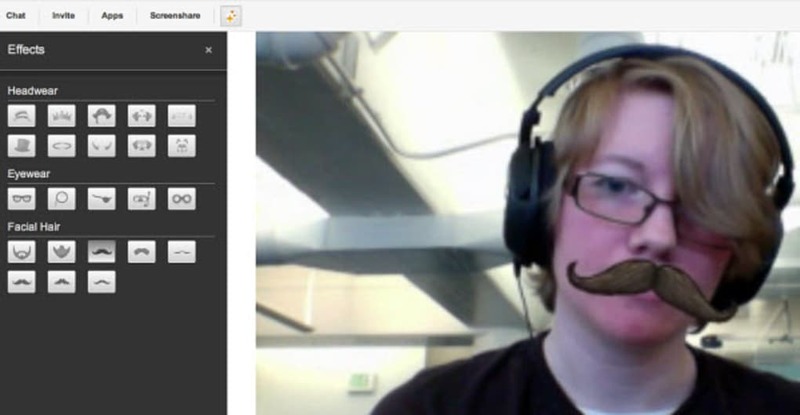 Alongside easy access to the full range of Google Apps, perhaps the neatest feature is Hangouts. 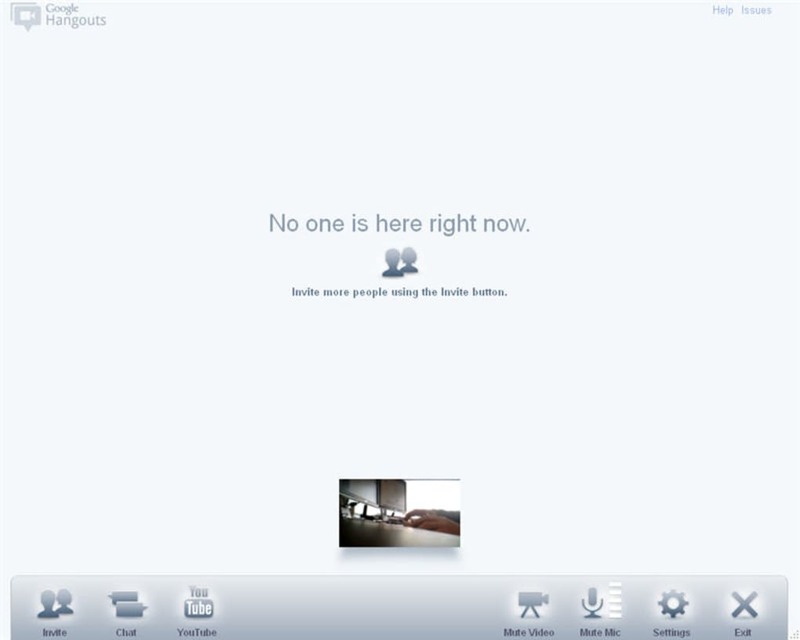 Launching a hangout opens a new window that allows you to video chat with up to ten people. 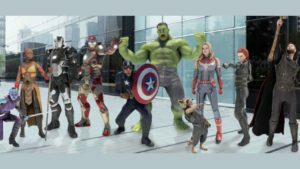 It works really well, and integrates chat and even YouTube, so you can all watch a video together. 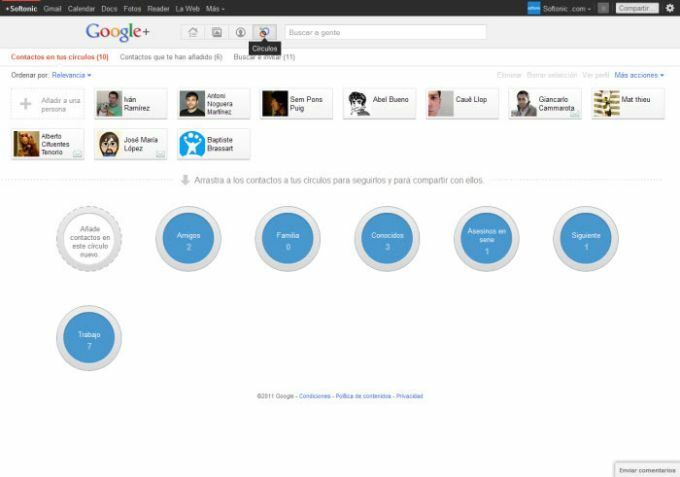 Sparks allows you to add your interests to Google+, and you can then see incoming links and stories about those subjects. 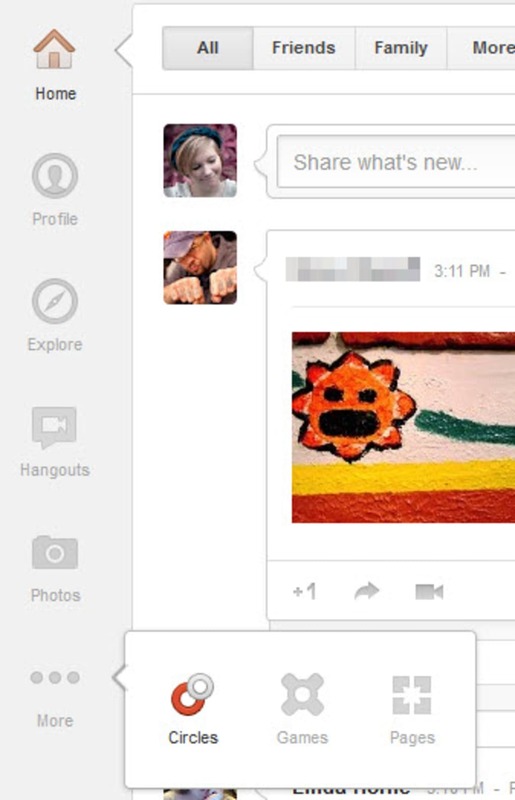 Google+ mixes elements of Facebook and Twitter together, and adds really flexible sharing options with a fantastic free video chat tool. It's a fantastic and innovative Social tool that is highly recommended. rt63. Thank you for rating! 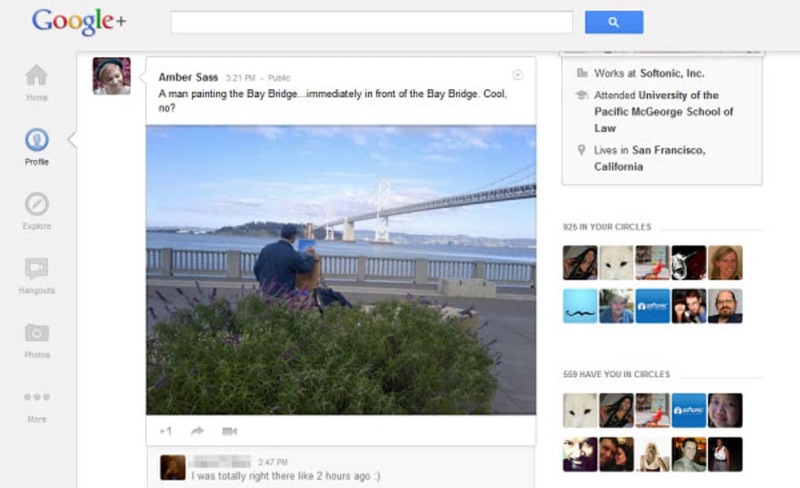 What do you think about Google+? Do you recommend it? Why?